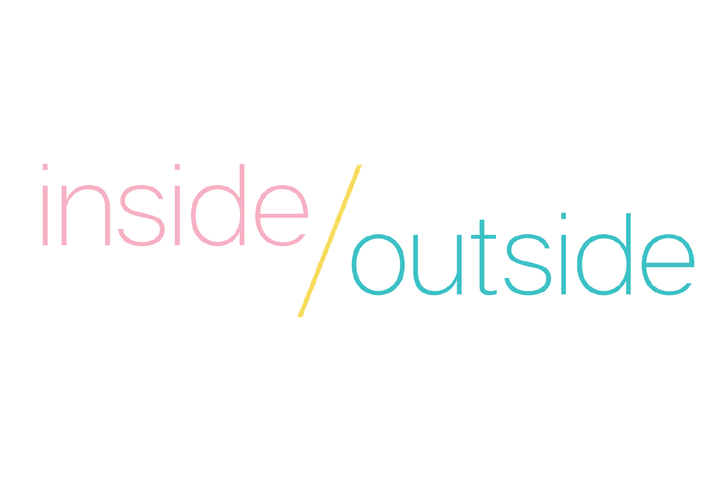 Inside / Outside is the Gallery's annual fundraising exhibition - a group exhibition of invited artists, both established and emerging, with a broad theme of inside/ outside. Commission from sales will support the management of our permanent collection, including restoration. Bridget Bidwill has organised this exhibition and it features a stunning range of work by: Stephen Allwood, Jo Blogg, Catherine Cattanach, Nicolas Dillon, Fane Flaws, Georgina Hoby-Scutt and Julia Holden.